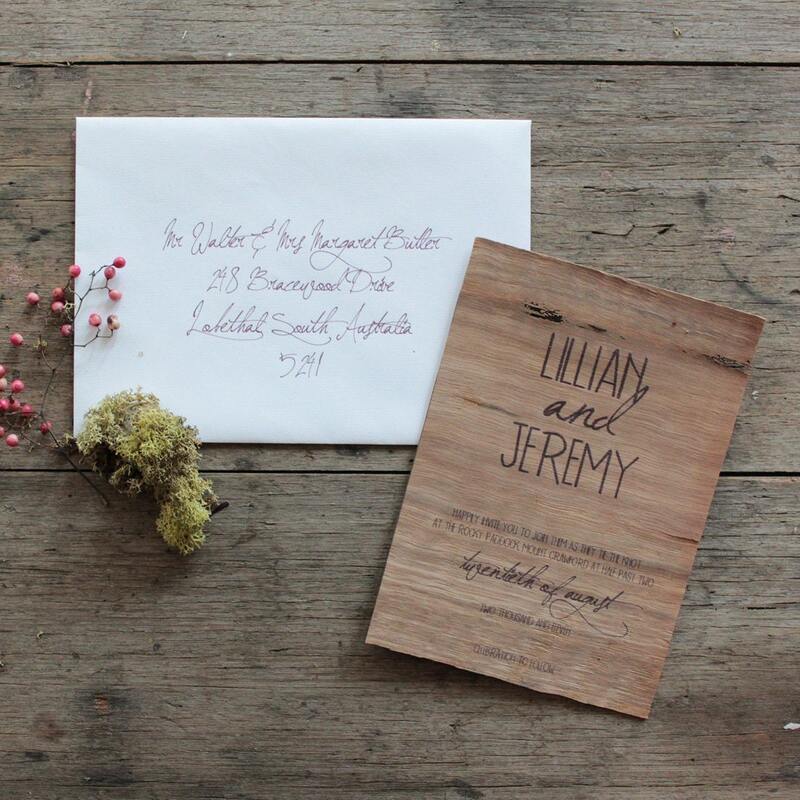 If you loved yesterday's woodsyinspiration board you're going to love these invitations. 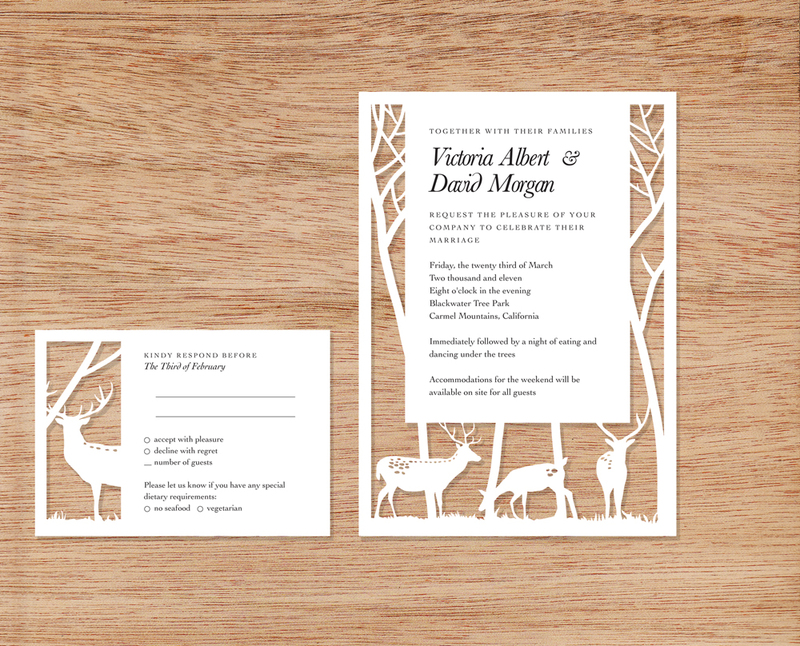 Faux bois, woodland creatures or die cut trees make for some cute wedding paper pretties. 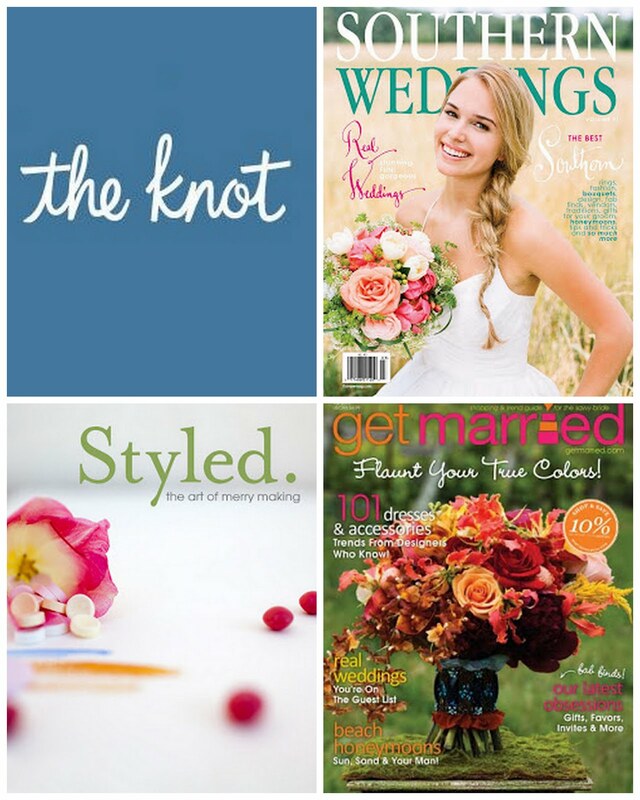 Oh how I wish I could do those paper cut invites!! They're gorgeous! Love the second invite with the cut out trees, really cool! I'd want to frame it afterwards! Holy wow! Those paper cut invites are just out of this world!